through the Immaculate Heart of thy Heavenly intercession. 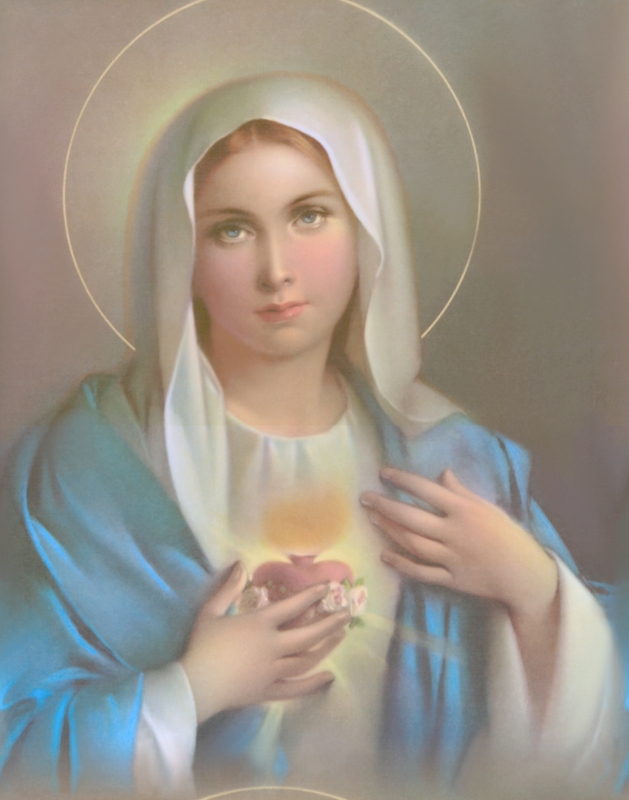 me confidence in thee, O Heavenly Mother Mary. In thee I trust. the Mother of this thy [son/daughter] upon earth. Amen. that the sweetness of thy Mother's love may touch me deeply. others thy love for Jesus. 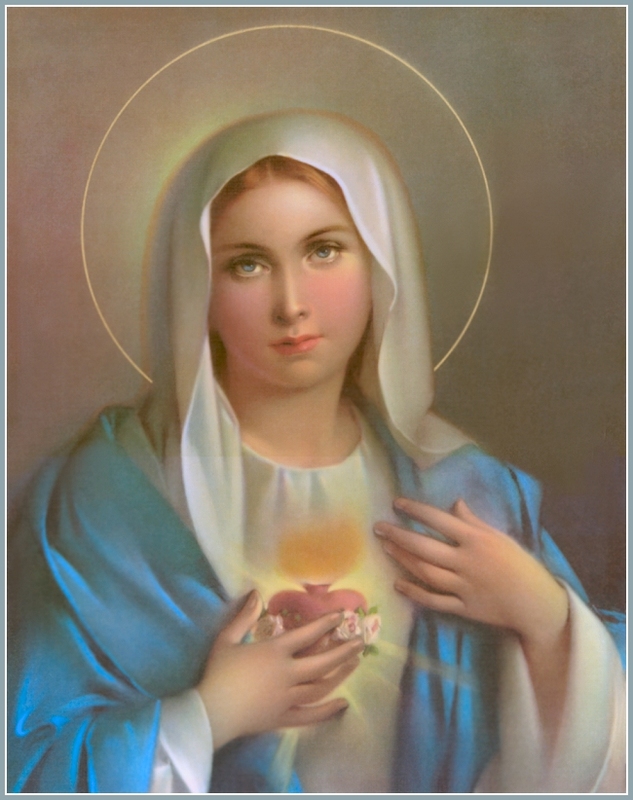 sweetness of thine own Immaculate Heart. Amen.